What is this month’s card back? It’s a secret, and it will be revealed at BlizzCon! See below! 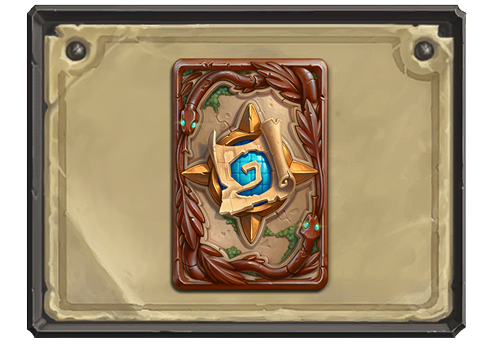 The usual rules apply, so you’ll want to reach rank 20 before the end of the month in order to add this unrevealed card back to your collection.